The Magnolia Hotel Denver in Downtown Denver, Colorado! Bid per Room per Night and Choose your Length of Stay! Old world charm meets modern Magnolia style in our downtown Denver hotel, formerly the American National Bank Building. 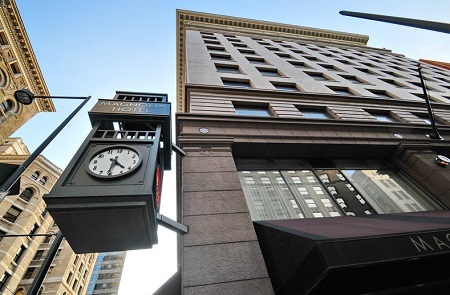 Restored to reflect its original appearance, this landmark edifice built in 1910 includes original architectural terra cotta details and an exterior downtown clock. 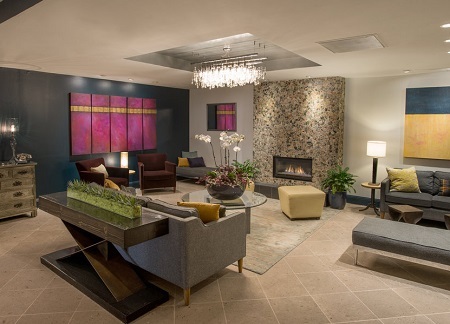 Opened as a hotel in 1995, the Magnolia is now a boutique hotel in downtown Denver, CO offering 297 gorgeous guest rooms and suites as well as 10,000 square feet of corporate meeting rooms and event space. 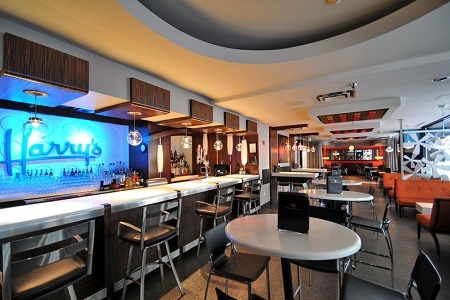 Experience delicious Downtown Denver dining at Harry's Bar, or in the comfort of your room or suite with room service. A la carte breakfast, Lunch and dinner are served daily in Harry's Bar & Grill. Magnolia Hotel Denver's guest rooms and suites are a tasteful fusion of comfort and style. 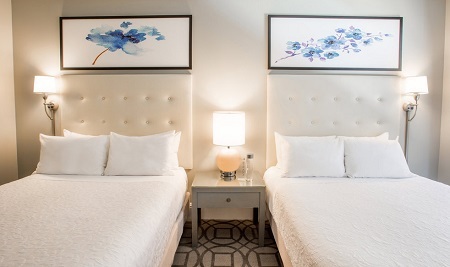 These downtown Denver accommodations are perfectly suited for regular business trips and the occasional weekend getaway. Offer is based on a Single or Double Occupancy in a Deluxe Room. Breakfast NOT Included.